P.A. Parenteau of the Canadiens, Mike Richards of the Kings and Mark Fistric of the Ducks are the latest players on the verge of being bought out. All three were placed on unconditional waivers Sunday for the purpose of buying them out. 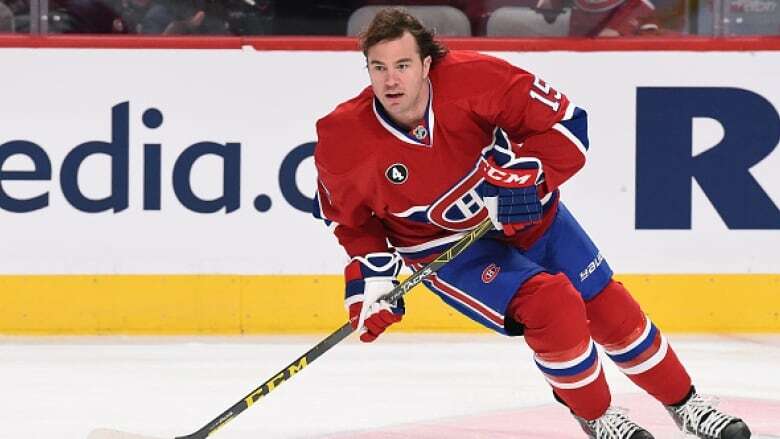 Montreal could not find a taker for Parenteau and will have $1.33 million on the cap for the next two seasons if he clears waivers. Los Angeles sheds the final five years of Richards and his US$5.75 million salary-cap hit. Richards will be dead money on the cap through 2024-25 at varying costs. Fistric had two years left on his deal, and that buyout leaves a cap charge on Anaheim through 2018-19. Rich Clune cleared unconditional waivers, allowing the Nashville Predators to buy him out. While buyouts save some cap space, teams are still on the hook for a portion of a bought out player's contract.